Looks like the police will no longer give him a pass and there's no one there to save him from himself???!!! There aren't many things dumber than a super rich guy getting a dui. There are plenty of places in that area that can send a driver to pick you up/bring you wherever. Drunk people tend to do stupid things. dude's neck is as thick as his head. is he on the silly sauce? (05-30-2017 07:08 AM)EVILYOSHIDA Wrote: dude's neck is as thick as his head. is he on the silly sauce? Could he be a manic depressive???!!! HOW would I handle this???!!! Just like those PR people I'd have him make a public statement of contrition, extol the dangers of alcoholism and that he'd check himself immediately to the best alcohol/drug recovery money can buy, and stress that he will beat this thing with all the championship fervor he can muster...oh, and he needs to to do this immediately---like tomorrow. 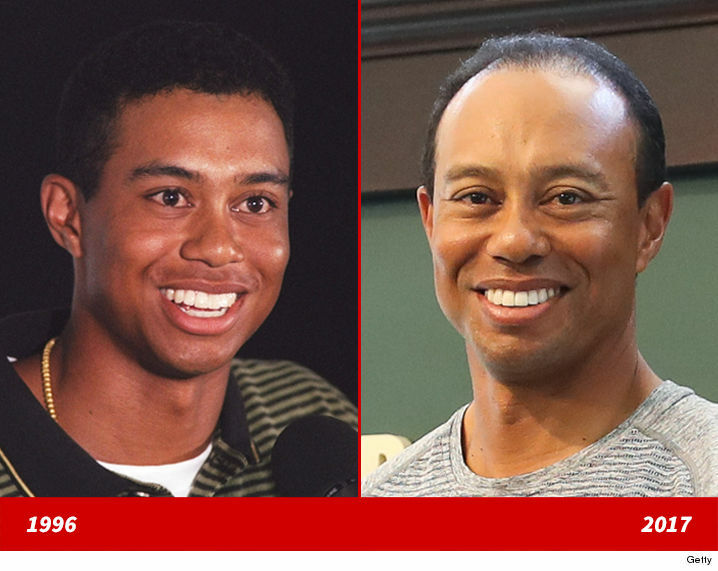 unfortunately for him the "black don't crack" factor is for skin only, or he'd look almost the same as he did 21 years ago. 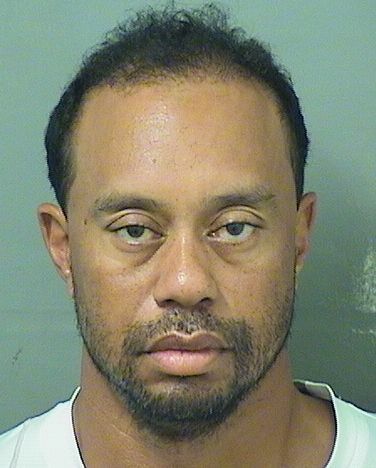 Looks like Tiger is blaming it on pain meds, not alcohol???!!! (05-30-2017 10:35 AM)CTsar Wrote: unfortunately for him the "black don't crack" factor is for skin only, or he'd look almost the same as he did 21 years ago.